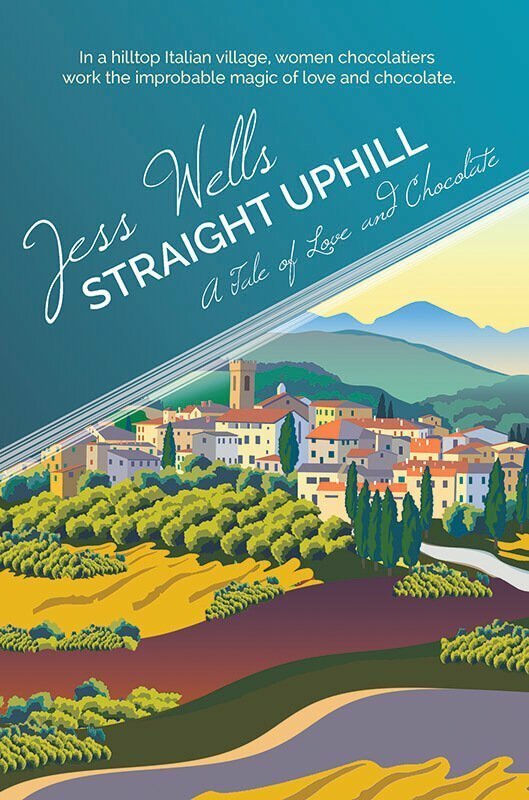 Jess Wells is the author of four novels and five books of short stories. She is the recipient of a San Francisco Arts Council Grant for Literature. Her work is included in more than three dozen anthologies and literary journals has been reprinted in the UK and translated into Italian. 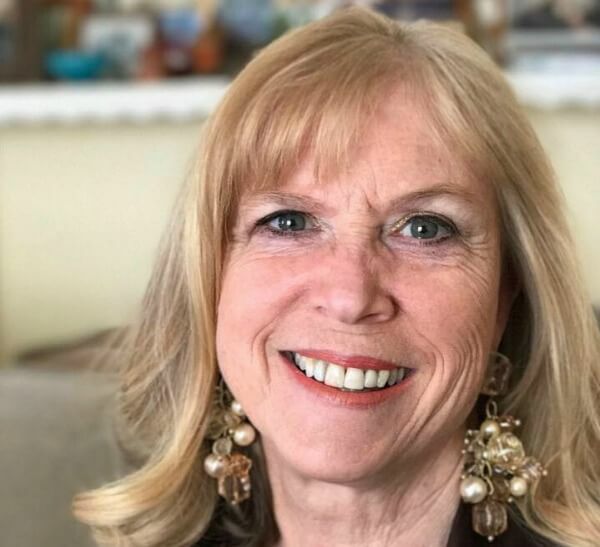 Her previous historical fiction includes The Mandrake Broom, set in the European Middle Ages, and she teaches writing via online classes and at schools and conferences nationwide. 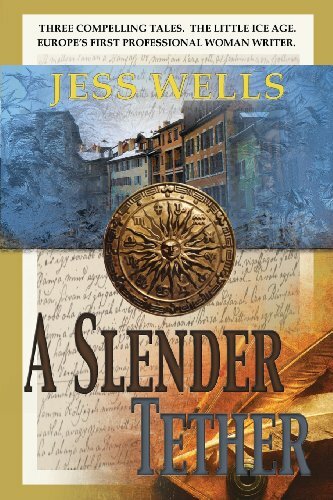 Of her historical fiction, Wells writes: “I’m drawn to the late Middle Ages or early modern period, 1300-1550, because it was a time of tremendous change in Europe. I’m particularly interested in how inventions changed the social landscape. For instance, in The Mandrake Broom, the main character sees herself in one of the first full-length mirrors. In our day we worry about footage of ourselves showing up on YouTube, but here’s a woman who, like most of the day, had never seen an accurate reflection of their entire body. It must be a startling moment.